EUR US UK FR cm. 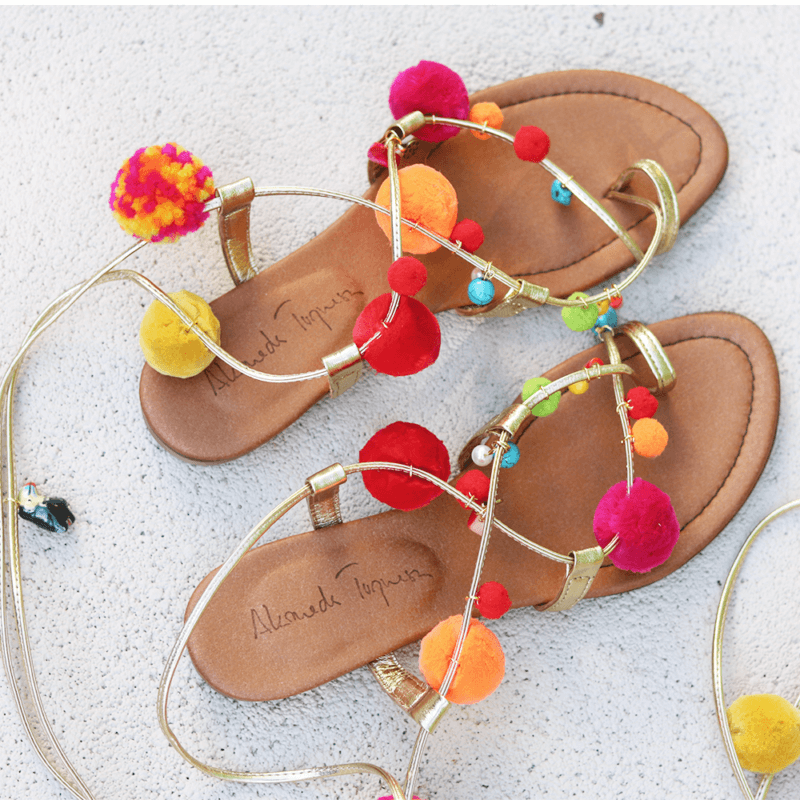 Your Alameda Turquesa sandals will be shipped within 24 hours. Free shipping worldwide with DHL Express. These sandals have a ceramic hand painted piece of a Tucano bird making these babies a unique piece of a tropical heaven.